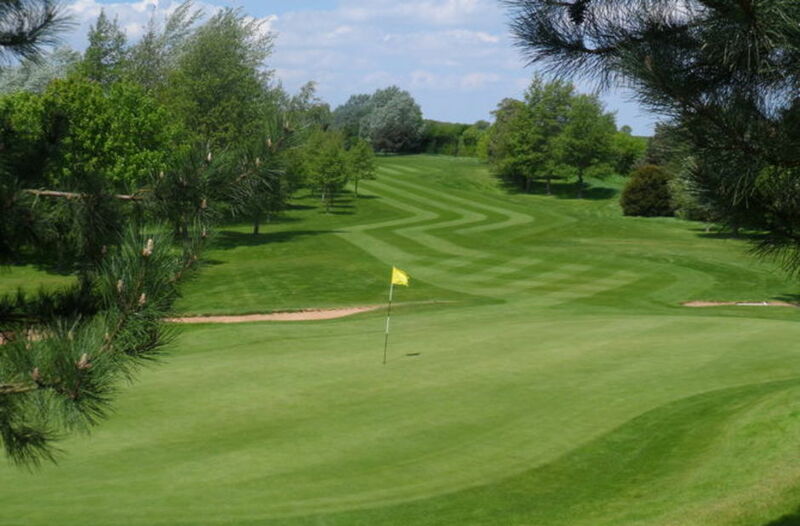 18 :: Sittingbourne Golf Club is known for its challenging and well maintained course, friendly welcome, well stocked Pro Shop and excellent bar and catering facilities. 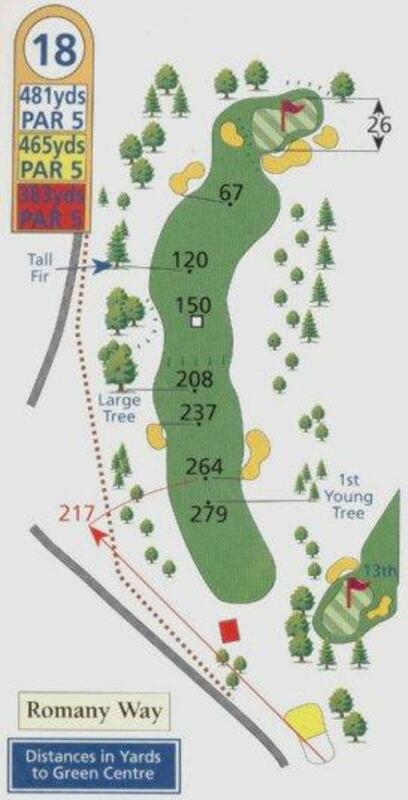 Although only a short Par 5 this hole is a real test. If you can avoid the two fairway bunkers and finish to the left side of the fairway you will have a clear view of the wide but narrow green. The best line off the tee is just over the bushes in front of the tee box. A good birdie or eagle opportunity to finish your round.